Days before the ADCC West Coast Trials we dropped in at 10th Planet HQ in Los Angeles California to catch up with one of 10p's most exciting and fastest rising stars, Marvin Castelle. Watch the full interview above. 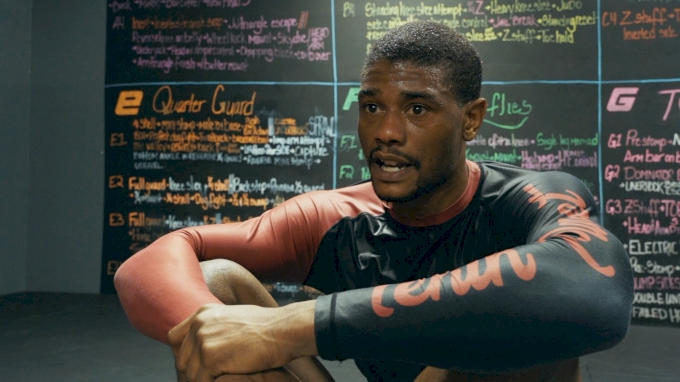 "I wanna show people the true meaning of jiu-jitsu and thats to submit your opponent. I’m not out there to out point you, I’m not there to lay on you. It hurts my feelings to not inflict damage on these guys."